The Home Show runs from 10-7 on Saturday and 10-4 on Sunday to give everyone plenty of time to visit all the exhibits. You will find exhibitors displaying everything from heating and air conditioning, to building contractors, to banks and lenders, to outdoor products, cabinets & countertops and so much more. 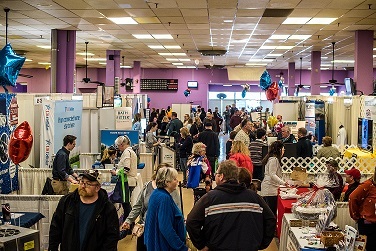 The Home Show saves you time and money by bringing over 150 home –related businesses to you to talk about your projects in one convenient location. Visitors can also register at the show for an outdoor furniture giveaway from Diamond Sponsor, Pine Creek Structures. 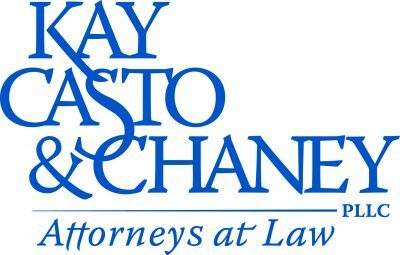 As is tradition, there will be a silent auction with many items to bid on from area businesses & organizations as well as exhibitors. In fact, there are over 150 items in this year’s auction so there’s something for everyone. 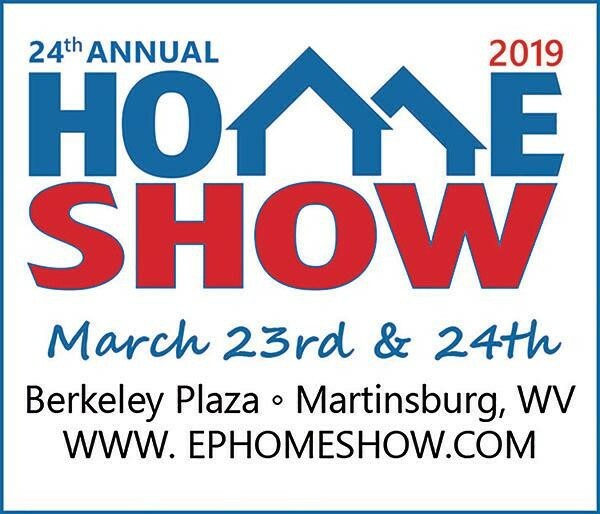 For more information, including a complete list of exhibitors, visit www.ephomeshow.com or contact the Eastern Panhandle Home Builders Association at 304-267-4710.